Start your workout with the perfect T-shirt. 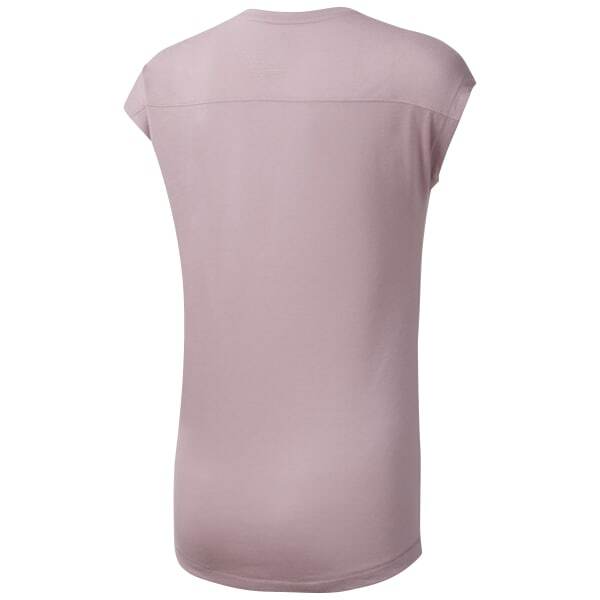 This women's training tee is made of soft jersey and cut for a slim, flattering fit. Moisture-wicking fabric manages sweat to keep you cool, dry, and focused.